My whole life I've been fascinated by animals. Espacially snakes are my passion. So, since 1996, my interest in adders and constrictors made me into a regular at the reptile trade fair in Hamm. It was 1999 when I decided to get my first corn snake and since 2002 I'm a successfull corn snake breeder and have never outgrown my joy in breeding corn snakes. Years later I've seen a Piebald ball python at a reptile trade fair and what can I say. It was love at first sight. Unfortunately Piebalds were quite expensive at that time and so my dream of owning a ball python had to wait. 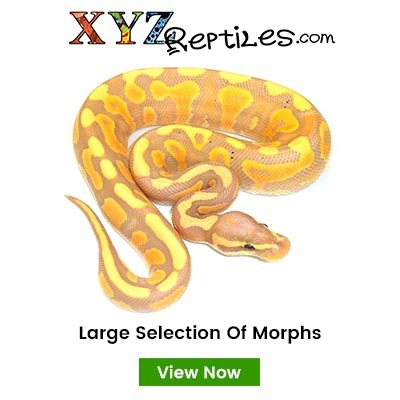 But in the year of 2008 my passion for ball pythons came back and I started to inform myself about these snakes. I've read countless books, searched the Internet and asked any ball python breeder I've known for advice about ball python keeping. And finally, two years later, I've bought my first ball python. 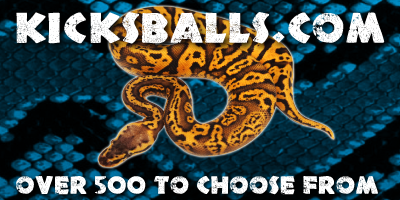 Since then did my portfolio of ball pythons grow as steady as my interest in these beautiful animals. So in November of 2011 I've started to breed ball pythons. 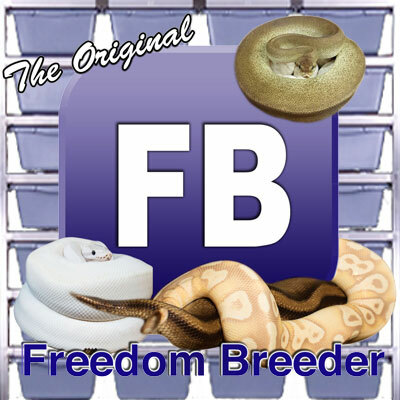 Before I've started breeding ball pythons I've made the Sachkundenachweis as well as the Tierhaltegenehmigung for reptiles in June of 2011 to ensure the best living conditions for my ball pythons. Furthermore did I undergo a breeder exam at the veterinary office and passed with flying colors. At the included inspection of my breeding facilities did the veterinary officer praise my excellent keeping conditions as well as my rat stock. I breed my own rats, so that I can ensure that my snakes get the best food possible. To guarantee the best living conditions for my animals I also go to seminars and trainings regularly. My goal as a breeder is to breed first class designer morphs and at the same time provide the best quality possible. To live up to my goal I root for class before mass because the well-being of my animals is most important to me.